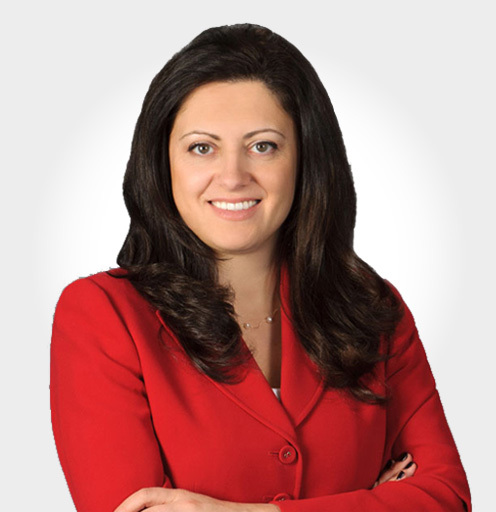 30Olga has extensive experience representing corporations, investment advisers, broker-dealers and individuals facing enforcement and litigation initiated by federal and state regulatory agencies. She has defended parallel investigations from multiple regulators, including the U.S. Securities and Exchange Commission, Department of Justice, Financial Industry Regulatory Authority (FINRA), Department of Labor, and a variety of state regulatory agencies. In addition, she counsels clients on compliance and reporting issues. Read Olga Greenberg’s full bio here.